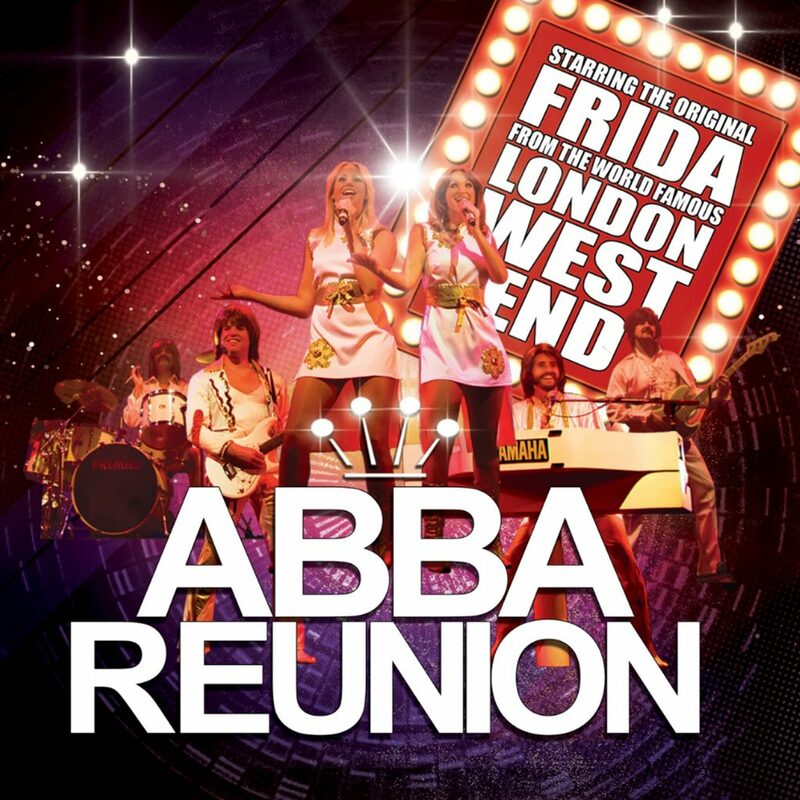 Dancing Queen; Super Trouper; Waterloo; Knowing Me, Knowing You; The Winner Takes It All; I Have A Dream; Chiquitita; Lay All Your Love On Me; Fernando; Mamma Mia; Voulez Vous; The Name of the Game; Take A Chance on Me; One of Us; Gimme, Gimme, Gimme; Money, Money, Money; SOS; Does Your Mother Know; Ring Ring . . . the hits just go on and on.